Like auto racing before it, drone racing could lead to technological breakthroughs. That may be able to enable longer flight times. If so, it would give drone operators more time to take money-making photos and video in flight. 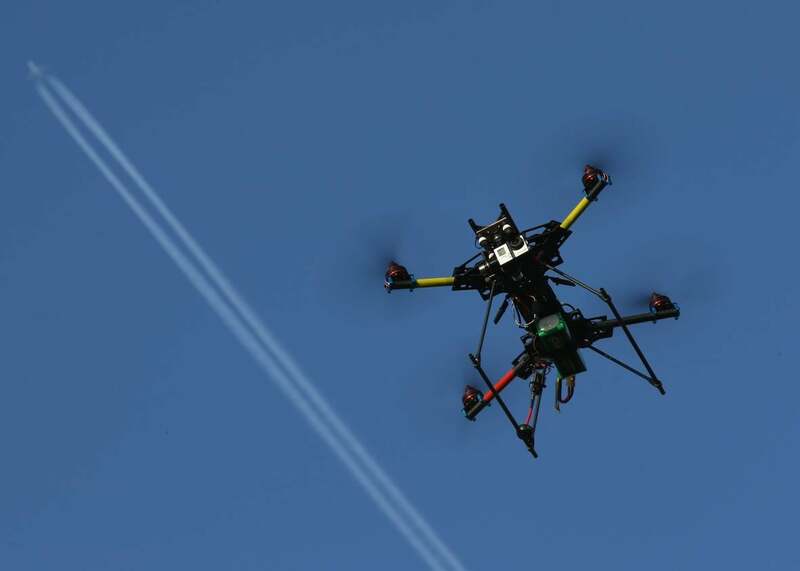 It could also boost drones’ ability to assist missions such as searching for lost hikers. If drone racing becomes a billion-dollar per year sport—like auto racing—teams will deploy well-funded research labs to eke out every last bit of performance. That additional incentive—and spending—could be poured into racing advances that will push drone technology farther and faster than might otherwise be the case.